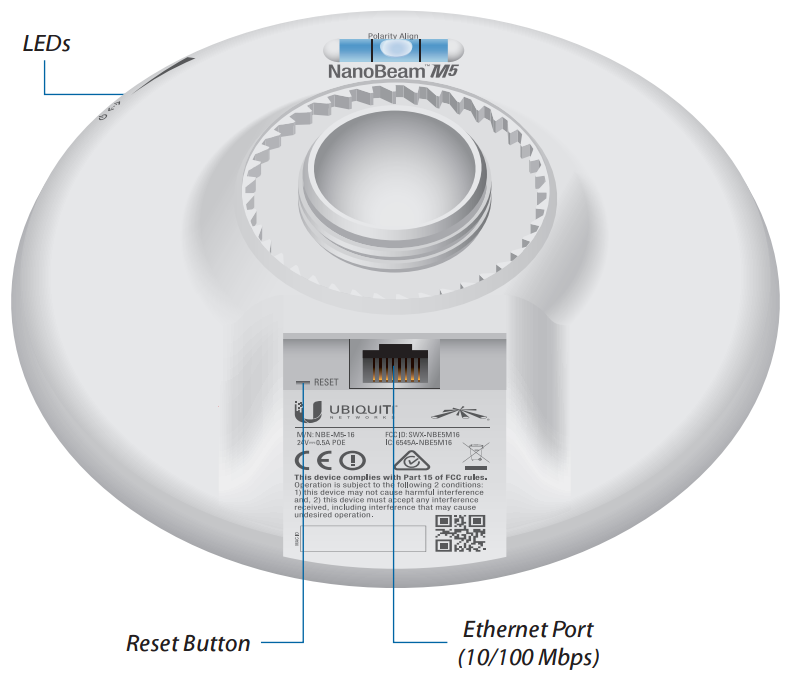 The NBE-M5-19 device is an efficient and reliable set from Ubiquiti. The device works in the 5 GHz band. The Ubiquiti NBE-M5-19 complements the NanoBeam M series. 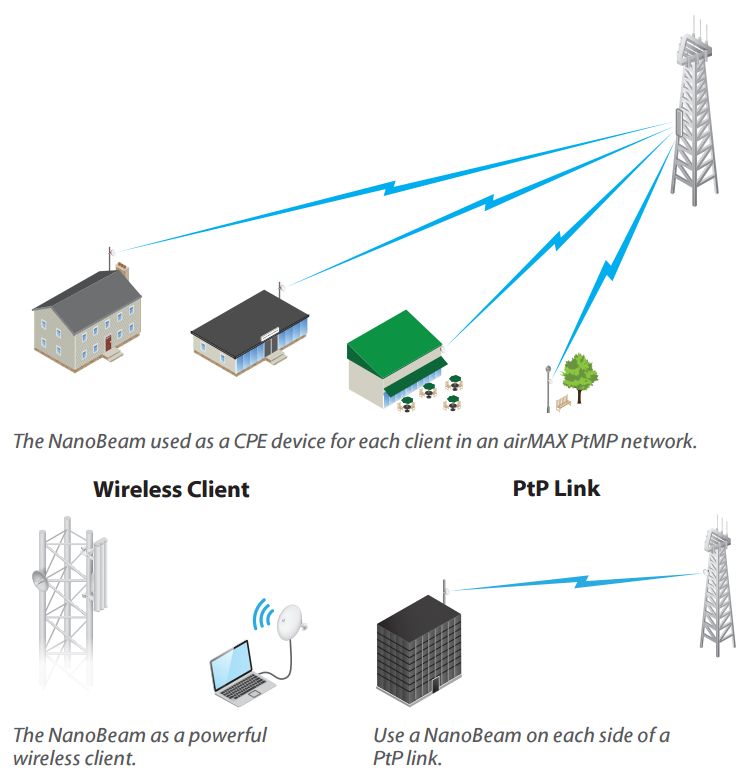 The device uses the 802.11n standard which allows for 150 Mbps bandwidth. The NBE-M5-19 can work in Router and Bridge modes. The Wi-Fi interface supports Access Point, Access Point WDS, Client and Client WDS modes. This product is equipped with a 560 MHz Atheros MIPS 74KC processor. The NBE-M5-19 device is equipped with a 19 dBi maximum gain antenna. 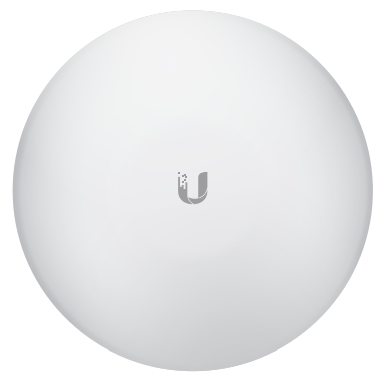 The Ubiquiti NBE-M5-19 device is compact in size and easy to install. Its durable components allow for use at temperatures ranging from -40 to 70 degrees Celsius. 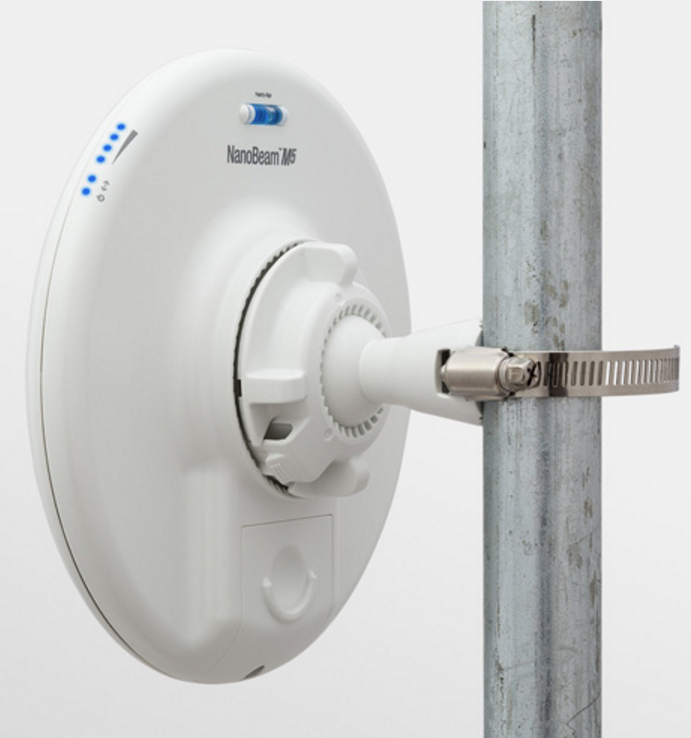 The Ubiquiti NBE-M5-19 device can be used to create efficient, wireless bridges and as a customer set used over long distances from the base station. The installation of the NanoBeam M device is quick and effortless. The use of a round handle allows for appropriate setting up of the device.